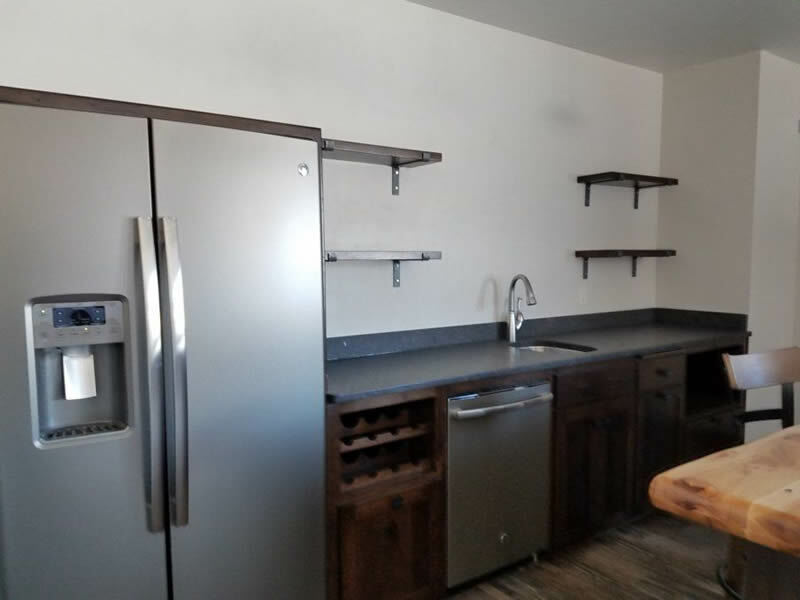 Browse our bar and wine storage gallery to view examples of the custom bars we have designed and built. 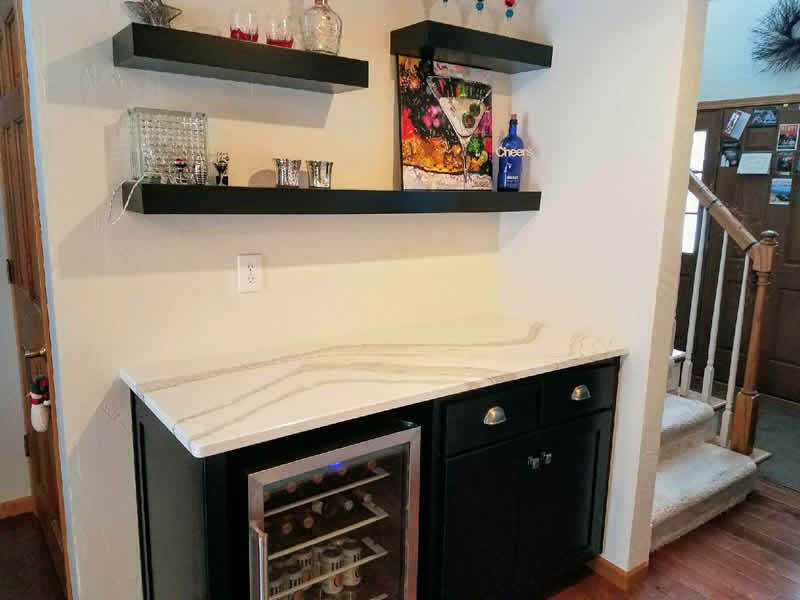 Create the perfect entertainment area you have always wanted. 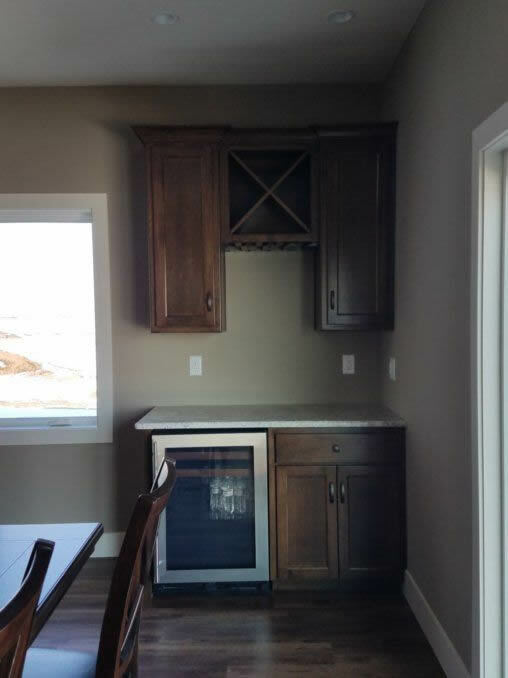 Contact Tom's Cabinets today, to have your custom bar and wine storage built.